The Senate representatives of Spain’s ruling Popular Party have moved to force a reversal of competition regulator the CNMC’s decision to oblige Telefónica to share its new fibre network. The group has warned that “a disproportionate regulatory intervention” could jeopardise investment and jobs in the country. 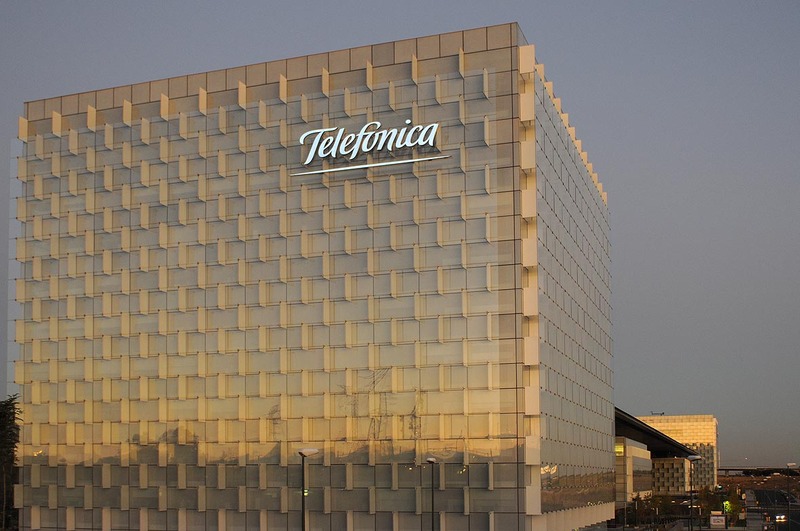 The move follows warnings by Telefónica that it would scale back its investment in fibre as a result of the CNMC’s ruling, which would oblige the telecom operator to open up its fibre network to rivals in all but nine major cities where multiple networks are already deployed. 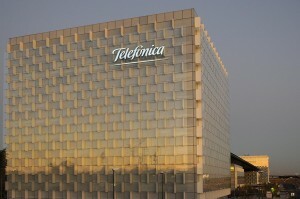 The Popular Party initiative came as a shock to Telefónica’s rivals Vodafone, Orange and Jazztel, who argue that the CNMC’s ruling is in line with European rules. It also raises the possibility that they could scale back their own fibre investment in response.